Thousands of physical therapy patients turn to the experts at Bon Secours Physical Therapy in Richmond each year for exceptional care. 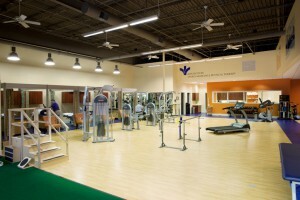 Our patient-centered and evidence-based approach means that each patient can expect a unique and strategic Physical Therapy plan. Awareness and improved communication between the healthcare provider and the patient is important to have a balanced approach between patient-centered and evidence-based care.